A cute little baby will soon be a part of your family, which means, it's time to celebrate. Pregnancy is a beautiful experience and photographing it is a way to cherish and celebrate it and your beautiful body. You might feel nauseous, sore, tired all the time and model and pose for photos is the last thing you would want to do but capturing this phase is a great way to create once in a lifetime memory. 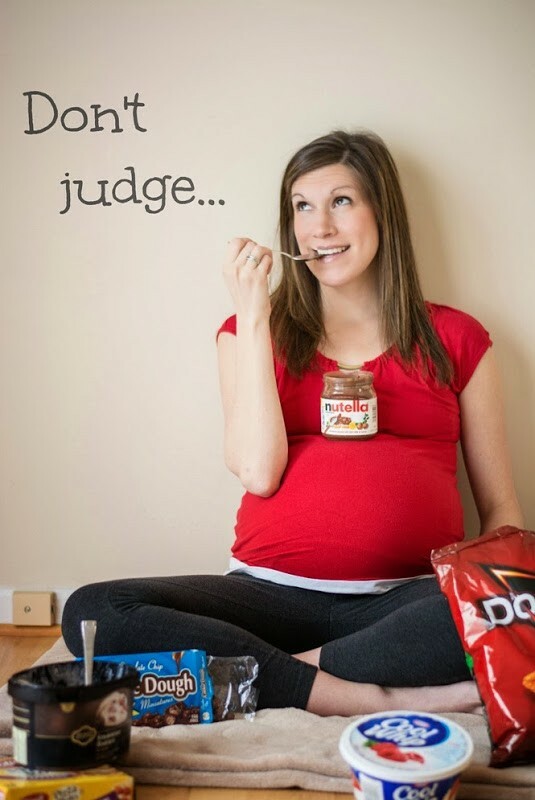 Maternity photoshoots are a proof of the amazing things that your body goes through during pregnancy. A new baby will bring many changes and life will no more be same so capture how things are right now. Where many photographers believe in just capturing moments and creating memories, we believe in making you feel beautiful and preserving these moments through pictures. Pregnancy is a special time of your life and you are at your most natural, feminine and beautiful self. There is no better way to remember your pregnancy and chronicle your journey to motherhood than a professional maternity photo shoot. The most important element of getting great pictures is having a great photographer. 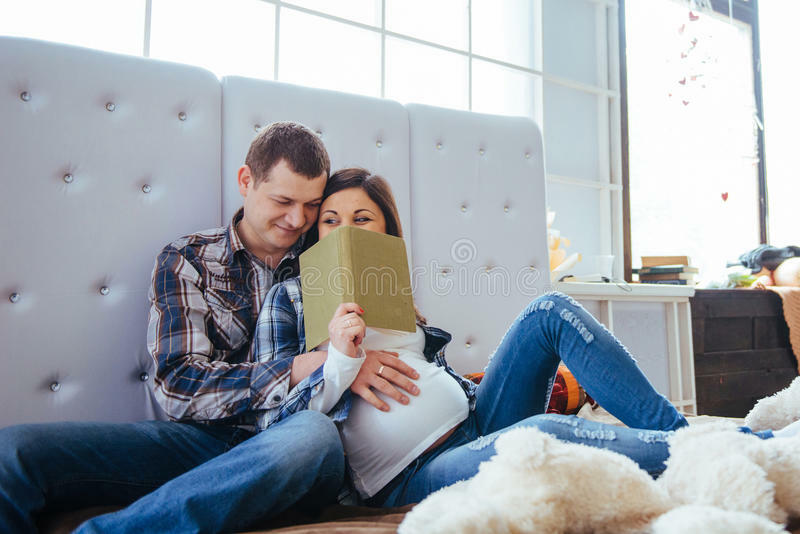 We are among the first few maternity, birth and newborn photographers of Delhi and we love to make these moments an everlasting memory for you. Be it adding lots of balloons or holding a custom sign in your hand, props do add fun to photos. Are you tired of the hands on belly and standing besides a tree photos? Add a theme or some props in your shoot, to make it more interesting. You can incorporate your hobbies in the photos. If you like cooking then choose a kitchen as your background and wear an apron and a chef's hat, similarly if you love reading, add books in the photoshoot and act like you're reading. You can even incorporate your or your significant other's profession in the photos by using the tools (that you use in the field) as props. You just have to decide what you want and we'll do the rest. We like to incorporate things related to you in your photos to make them look natural and it also adds a personal touch to photos. Getting some photos clicked outdoors during a maternity shoot is a must. It makes the pictures look more aesthetically pleasing. You can choose any location outside, a fort, a garden or even a poolside area. The best part of outdoor photography is the natural lighting. Besides that you get different backgrounds in your photos. Your family is as excited as you for the baby. 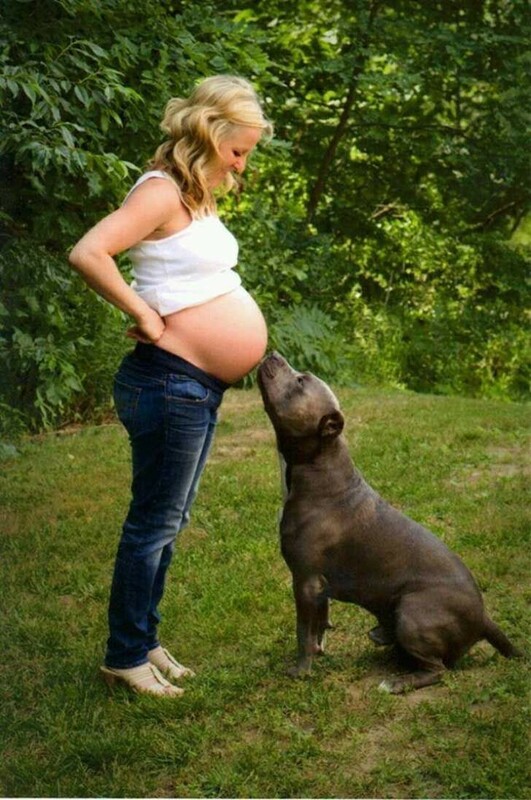 They surely need to be a part of your maternity photoshoot. You not only get amazing family portraits but also a chance to bond with each other. Get photos with everyone, the baby's grandparents, siblings and if you have a dog then him too. When are you giving birth summers or winters? Summers, winters or spring; incorporating a season in your photos is a great way to add excitement to pictures. If you're pregnant in fall, choose a garden, similarly to depict winters choose some chilly area. Maternity photoshoot isn't just about posing in a certain way, it's all about having fun and celebrating pregnancy. Think out of the box! Wear a shirt with some fun quote printed on it or make funny faces for the photos for unique and adorable snaps.